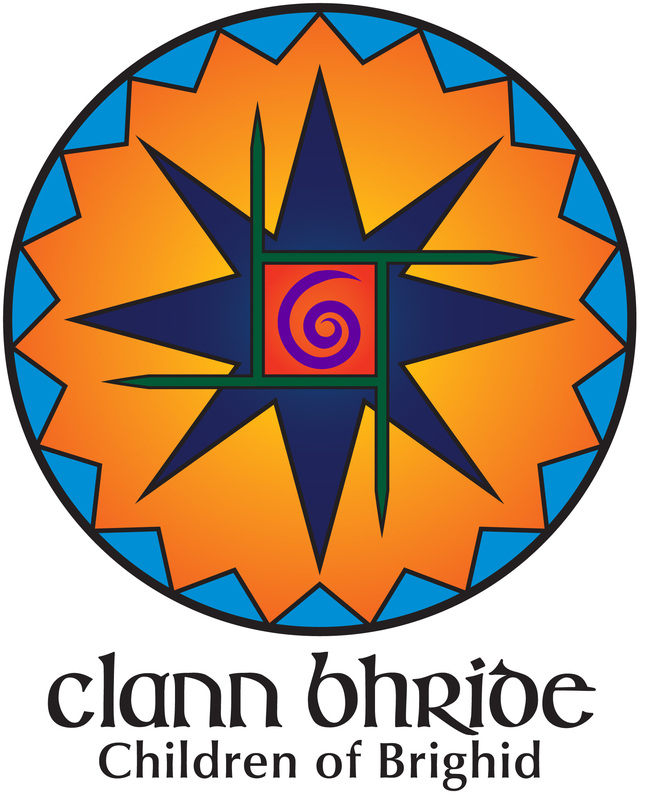 The Clann Bhride Book of Hours is a collection of daily prayers, rituals and other material for the members of Clann Bhride or the Children of Brighid, a religious order devoted to the goddess Brighid. The members of Clann Bhride have decided to make our Book of Hours available to the public so that everyone who loves Brighid can read and enjoy these prayers, rituals and essays. The e-book download is available for free, and the paperback costs $6.45 plus shipping.